We have the Sony Xperia Z5 Premium, amazed with great hardware comes great power. Sony’s smartphone comes with a 3430 Li-Ion battery and an all-powerful Qualcomm Snapdragon 810 processor with two sets of quad CPU cores bubbling at 2GHz and 1.5GHz respectively. 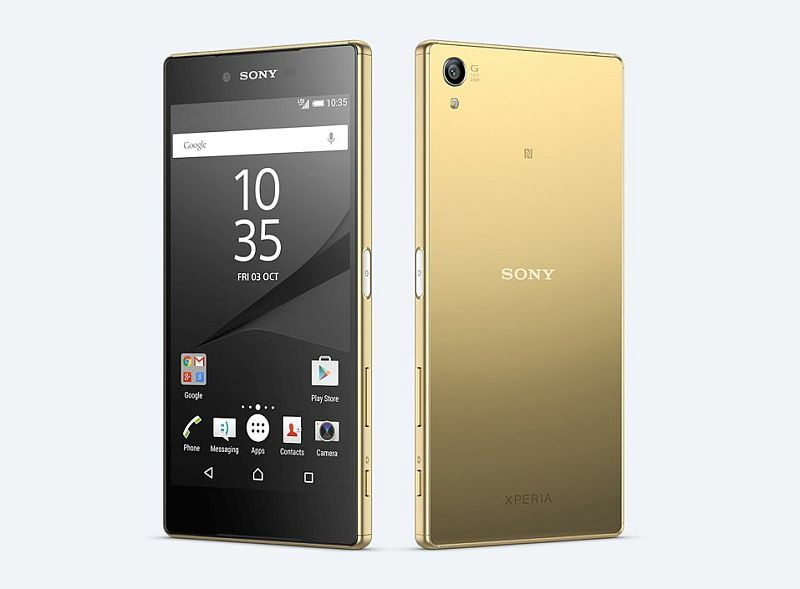 The all new Xperia Z5 Premium comes with a 23MP camera and a secondary front-facing camera that has a 5MP sensor. The design was very exceptional too. Sony chose to stay with their squared corner design here and applied an all metal frame to cover the phone.